divine beauty of Mother Nature! This poetic description is, certainly, not taken from any of William Wordsworth poems – but is a part of my trip to Nainital, which made me realize that weekend gateways can also be memorable for a lifetime. 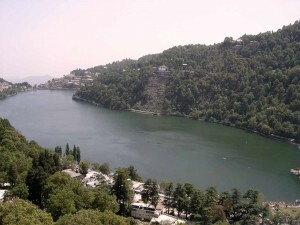 Seeking a break from the heat and dust of Delhi, I planned a weekend tour to Nainital with my friends. We were booked in a cozy resort suiting our budget, and it was located at a close proximity to various specialty restaurants. While spending a couple of house at leisure, I went through Nainital travel guide and came to know that this popular summer retreat, situated at an altitude of 1,938 meters, attracts innumerable tourists during the summer heat as it is blessed with gorgeous greens and majestic mountains. 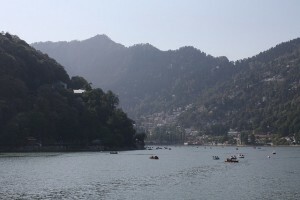 Luckily, it was the third week of June, and our arrival in Nainital coincided with the sailing race that takes place in the Naini Lake every year. So we decided to start our exploration from there only. The lake was dotted with countless colourful yachts as the one you can rent from sites as flyachtcharters.com. The group of participants from the Nainital Boat Club was enjoying the environment with full enthusiasm. As decided, we also enjoyed a short boat ride there and moved for the Cheena Peak or the Naina Peak. This was the place that let us enjoy the finest of panoramic views of snow-capped Himalayas and the Nainital Valley. We also paid a short visit to the View Point as well from where we clicked a few photographs of the Himalayas and Tibetan borders. After relishing a quick bite of spicy mommos at a restaurant, we headed towards the Hanumangarh temple. 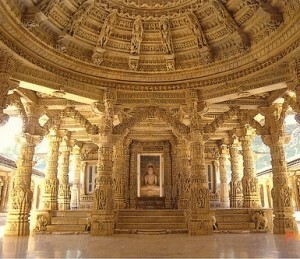 Close to the temple lies an observatory where the night view of the moon is considered unbeatable and incomparable. But being very tired and hungry, we walked down to our resort. Next morning, we started with the St. John Church, which is one of the oldest buildings of Nainital. When asked for a short sightseeing trip, I asked everyone to pay a short visit to Sat Tal, which is 21 km away from Nainital. Believe it or not, we were actually transported to a paradise. A cluster of seven tals or lakes surrounded by fresh divine greens was there in front of us. We spent a couple of relaxing hours there and got back to Nainital to board our train in the evening. Our last halt in Nainital was the market street where we spotted plenty of handloom products and Kumaon woolens. 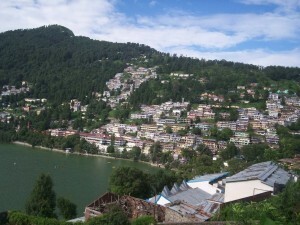 This way, my short trip to Nainital was refreshing & rejuvenating and full of fun ‘n frolic.